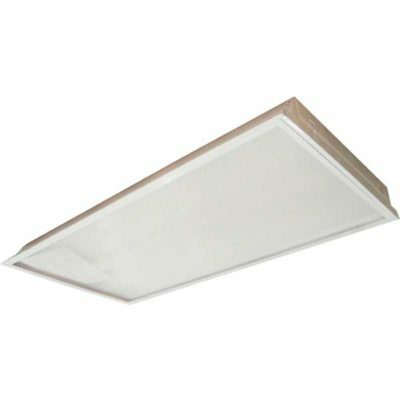 Ameleco’s T8 Fluorescent Mini Strip Lights are great for general purpose lighting in residential and light commercial applications. 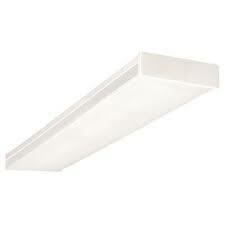 Similarly, these lighting products help offer wide-spread illumination. 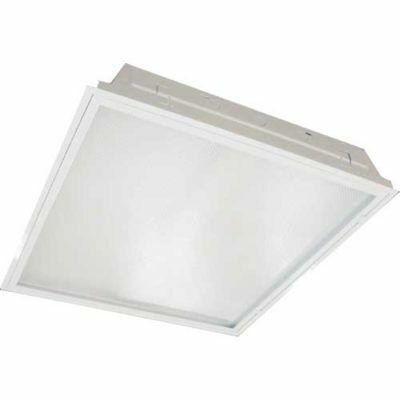 With a slim, ultra-compact design, these lighting fixtures can be installed in tight spaces and they can be mounted flush to walls or ceilings.